While several high-profile cases have fueled a national debate on police shootings, there is no comprehensive data on such shootings in Texas. With reader support, we hope to introduce a new layer of transparency here. High-profile cases have fueled a national debate on police shootings. But there's no comprehensive data on such shootings in Texas. With the support of our readers, we hope to introduce a new layer of transparency here. The Texas Tribune’s Unholstered project is a massive open records effort that will track fatal and nonfatal police shootings from 2010 to 2015 in Texas’ largest cities. Through this investigative project, we want to provide context on when and why officers use lethal force. We're gaining access to records from police departments across Texas; we'll supplement that information with original reporting and explore trends that emerge in these shootings. To meet our financial goals for this ambitious project, we're again partnering with our friends at the journalism crowdfunding site Beacon Reader. We’ve been fortunate to work with Beacon to successfully fund projects like Undrinkable, The Shale Life, The Ticket and Bordering on Insecurity. 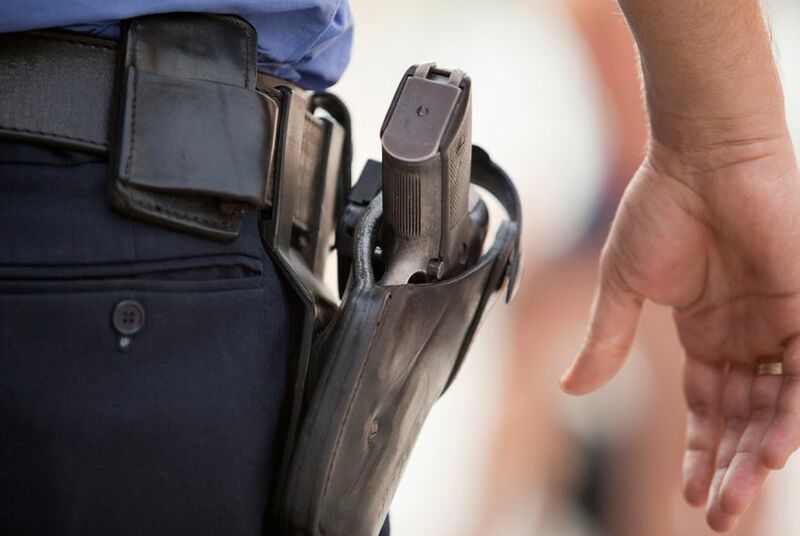 For Unholstered, the Tribune is hoping to raise $10,000 in 30 days — money that will help cover records requests, reporter travel, data analysis and photography expenses. You can contribute to Unholstered here. As always, we're grateful for your generous support!